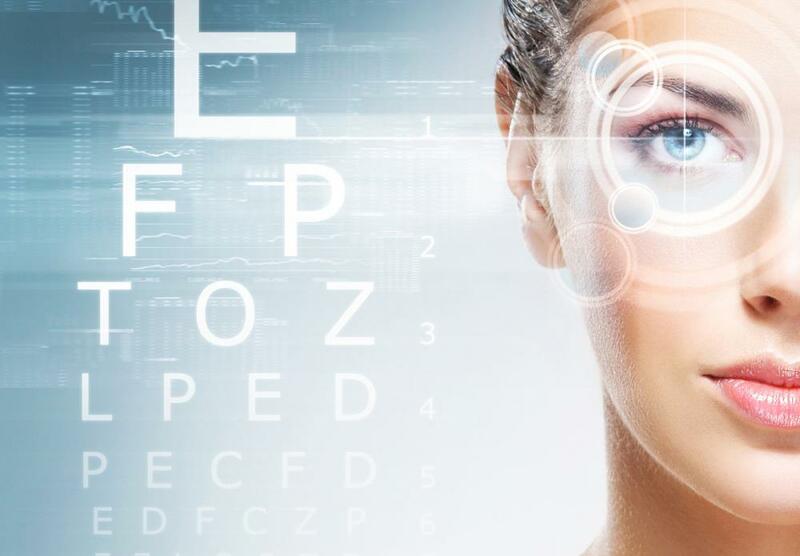 Eye Consultants of Northern Virginia, PC, provides comprehensive ophthalmology and sub-specialty ophthalmic care. We have been leaders in ophthalmic care in Northern Virginia and our goal is to provide the highest quality care in an efficient, compassionate and caring environment. We have the most advanced diagnostic tools, equipment and technology to assure our patients of premier care and the highest quality results. 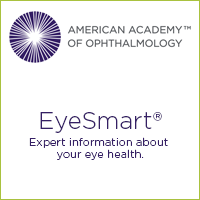 Call us today to discuss your eye health or to learn more about the services we can offer to you. Get to know our Ophthalmologists and find the quality of care you want and need. Our highly trained team is readily available to help you with medical eye care, diagnostic services, treatment options, and surgical procedures. Edward Parelhoff, MD is a board certified ophthalmologist with specialized training in pediatric ophthalmology. He specializes in pediatric eye exams and surgery, and in strabismus surgery for children and adults. A native of Baltimore, MD, he is a graduate of Johns Hopkins University School of Medicine. Haresh Ailani, MD is a board-certified ophthalmologist with subspecialty training in cornea and anterior segment surgery. Dr. Ailani specializes in no stitch refractive cataract surgery and femtosecond laser cataract surgery with standard and premium intraocular lenses, and in all forms of corneal transplantation surgery. A native of New York City, he is a graduate of the New York University School of Medicine. Judith Gadol, MD is a board certified ophthalmologist who practices general ophthalmology for adults. She provides comprehensive medical and emergency eye care. A native of Washington, DC, she is a graduate of the University of Maryland Medical School. Marissa Albano MD is a board-certified ophthalmologist with subspecialty training in glaucoma and glaucoma surgery. She specializes in the latest glaucoma lasers and surgeries, including minimally invasive glaucoma surgery (MIGS), as well as no-stitch cataract surgery. A native of New York, Dr. Albano is a graduate of the Georgetown University School of Medicine. Jennifer Dao, MD is a board-certified ophthalmologist who specializes in pediatric ophthalmology and strabismus. Dr. Dao specializes in amblyopia, pediatric glaucoma, cataracts and performs an adjustable suture technique for adult strabismus. A native of Michigan, Dr. Dao is a graduate of the Georgetown University School of Medicine. Benjamin Abramowitz, MD is a board-certified, fellowship-trained glaucoma specialist and general ophthalmologist. Dr. Abramowitz is specialty-trained in the latest glaucoma lasers and surgeries, including trabeculectomy, tube shunts, and the new and expanding field of minimally invasive glaucoma surgery (MIGS). He also performs cataract surgery as a stand alone or combined procedure. A native of West Virginia, he is a graduate of The Ohio State University School of Medicine. Jessica Van Looveren, MD (formerly Jessica Chan, MD) is a board-certified ophthalmologist with specialty training in glaucoma. In addition to practicing general ophthalmology, she specializes in the management and treatment of glaucoma. A native of New Jersey, Dr. Van Looveren is a graduate of the Duke University School of Medicine. John Chong, MD is a board-certified ophthalmologist with specialized training in pediatric ophthalmology. He specializes in pediatric and adult eye exams, emergency eye care, and pediatric surgery. He is a graduate of the George Washington University School of Medicine and Health Sciences in Washington, DC. Leah Fuchs, MD is a board-certified ophthalmologist who practices general ophthalmology for adults. She provides comprehensive medical and emergency eye care. A native of New York, Dr. Fuchs is a graduate of the Mount Sinai School of Medicine in New York City.